I have good news and bad news. Good news: my boyfriend is home. Bad news: he is starting to grow a mullet. Yes. 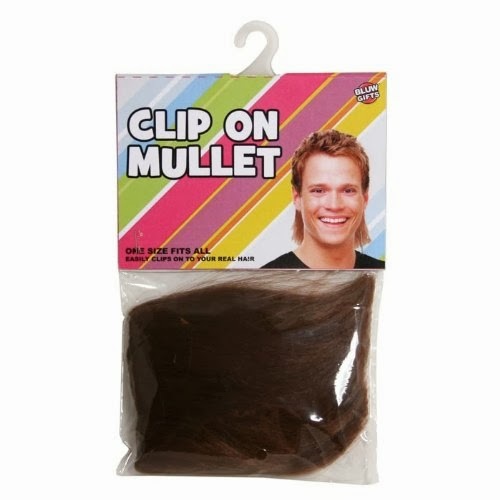 That’s what clip on mullets are for.